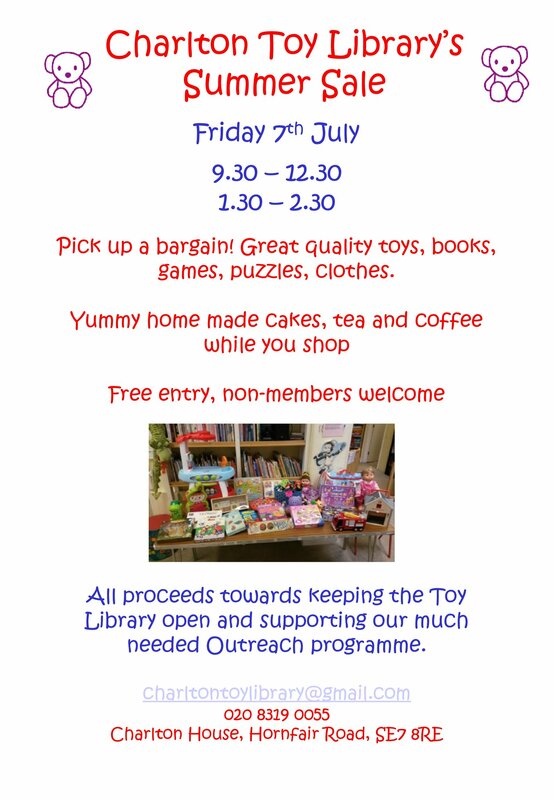 There’s an opportunity to support Charlton Toy Library this Friday, 7th July, at their summer sale. Open to all, the sale will take place 9.30am-12.30pm, and 1.30pm-2.30pm at Charlton House. 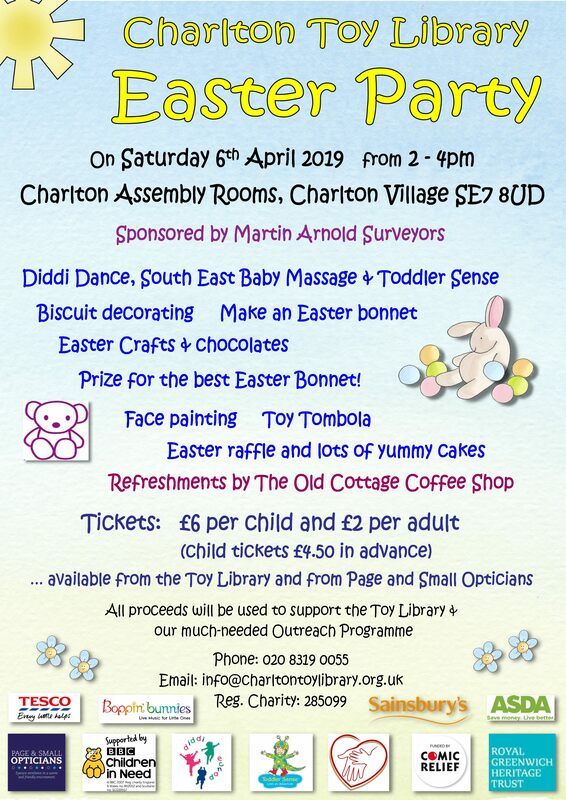 You can follow the Toy Library on Twitter at @CharltonToy. 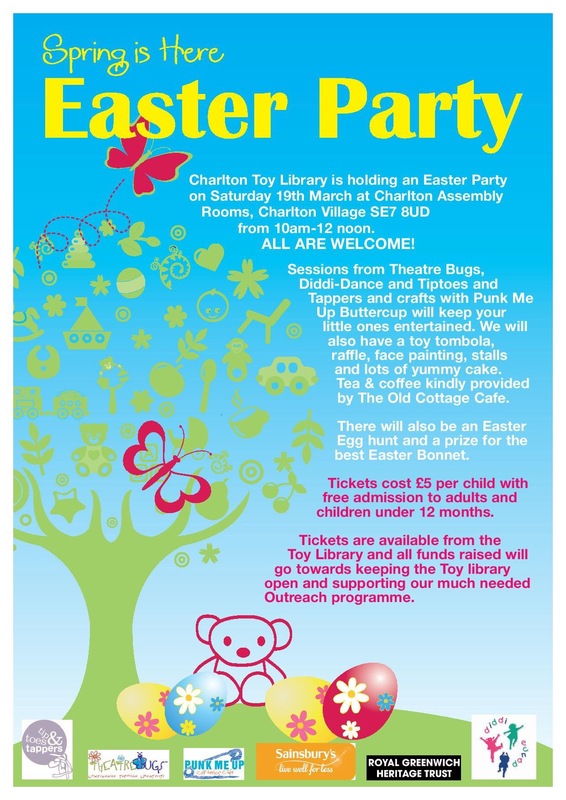 Charlton Toy Library is a charity maintained by fundraising. 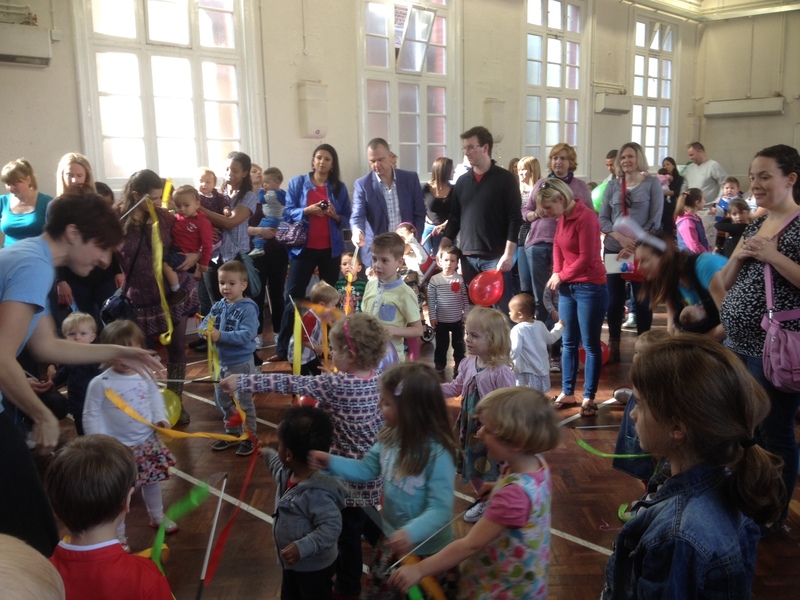 As well as a toy borrowing service and stay-and-play sessions, we also run an outreach programme. Our outreach worker visits four women’s refuges in the area, lending books, toys and games to the children. To help these children – who have no toys at Christmas – we are aiming to raise £1,000 in donated toys/donations for toys to be used in our outreach programme. If you are clearing out cupboards for Christmas and have toys that you can donate to the library we would be most grateful. Alternatively, if you would like to give us a donation to buy toys, please visit our Virgin Money Giving site to donate and put in the comments box that the funds are for ‘outreach toys’.